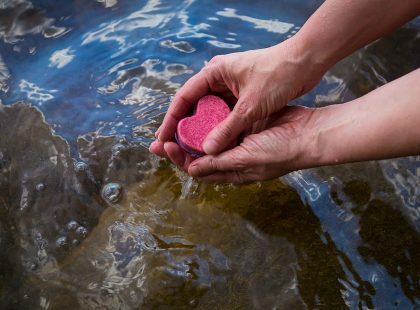 The Kuopio Ischaemic Heart Disease Risk Factor Study (KIHD) involved 1,621 middle-aged men living in the eastern part of Finland. Study participants without elevated blood pressure of over 140/90 mmHg or with diagnosed hypertension at the study baseline were included in this long-term follow-up study. 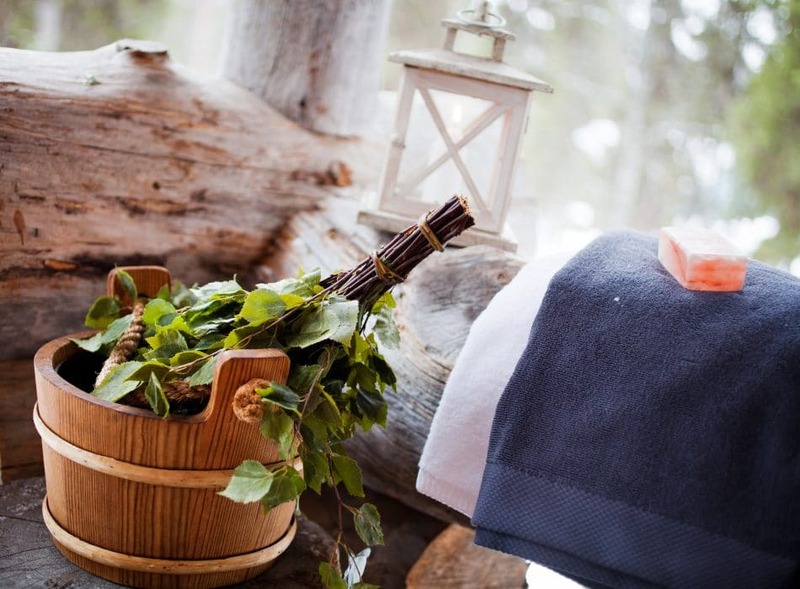 Based on their sauna bathing habits, men were divided into three sauna frequency groups: those taking a sauna once a week, 2–3 times a week, or 4–7 times a week. During an average follow-up of 22 years, 15.5% of the men developed clinically defined hypertension. 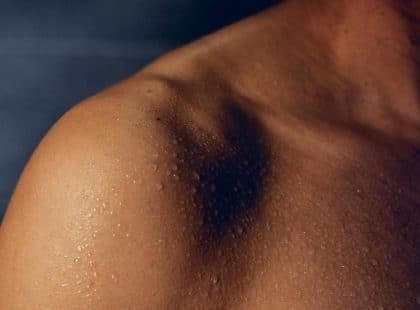 The risk of hypertension was 24% decreased among men with a sauna frequency of 2–3 times a week, and 46% lowered among men who had a sauna 4–7 times a week. 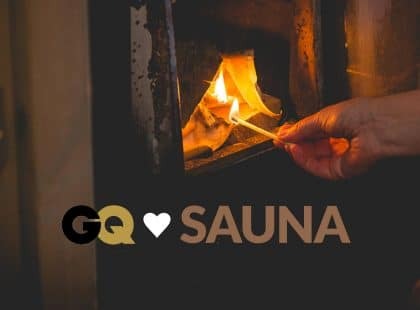 A recent analysis of the same study also revealed that those taking a sauna frequently have a lower risk of pulmonary diseases.